Superb Burgundy-style Pinotage. Dark berry flavours, beautiful tannins and perfect structure. 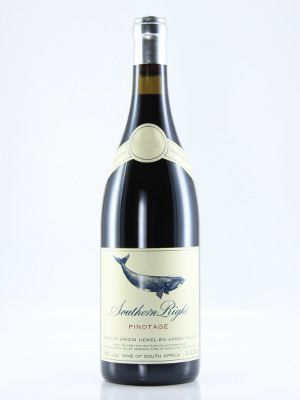 Superlative and subtle Pinotage. Top draw.